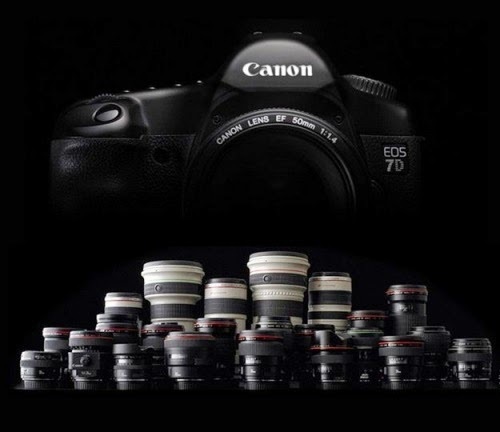 Last year, Canon announced the EOS-70D camera with the ground-breaking Dual Pixel CMOS AF technology to rave reviews. A few months later, I reported Canon is ready to take this new revolutionary system to the next level and introduce it to other cameras in their lineup. With the imminent release of the Canon EOS-7D Mk II on September 5, my sources informed me the new camera will come with a brand new sensor to bring the Dual Pixel CMOS AF technology to new heights. In the last year, Canon has been filing patents similar to Foveon sensors, with one patent showing up to 5 layers, 3 layers for RGB, 1 for IR and 1 for UV. The current EOS-7D camera has dual DIGIC 4 processors but Canon may even skip the DIGIC 5+ processors in favor of the DIGIC 6 to power the EOS-7D Mk II, in order to maximize the potential of this new sensor. You can see my works with the present camera from worldwide photo shoots on MichaelDanielHo.com. Keep checking back for the latest info and development as I get more 'leaks' from my sources.